Welcome to Orchard View Bed and Breakfast! Located in the historical area of Drummond Hill, a 15 min walk to the world famous Falls, and 10 min. to the new Fallsview Casino. 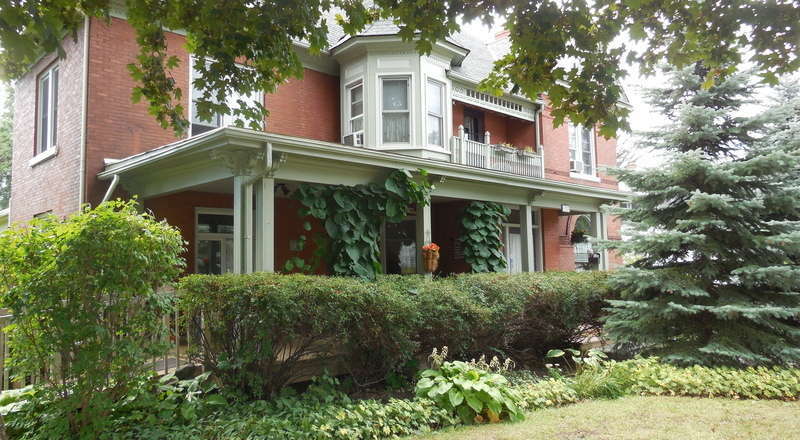 This home was built in 1889, and offers large and comfortable rooms with king bed, jacuzzi, fireplace, WiFi, wheelchair access as well as gourmet breakfast with menu.